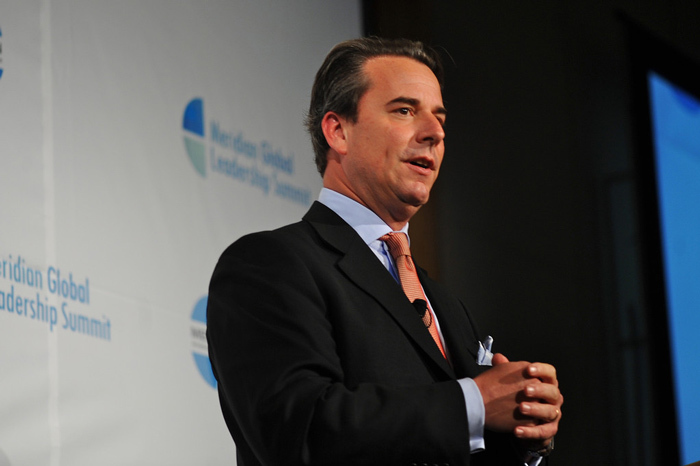 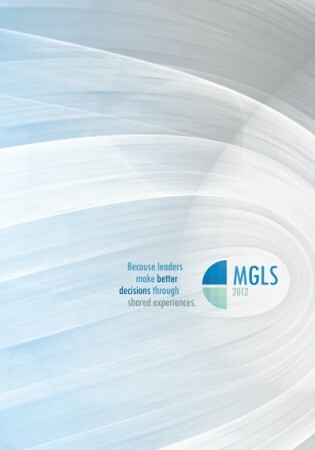 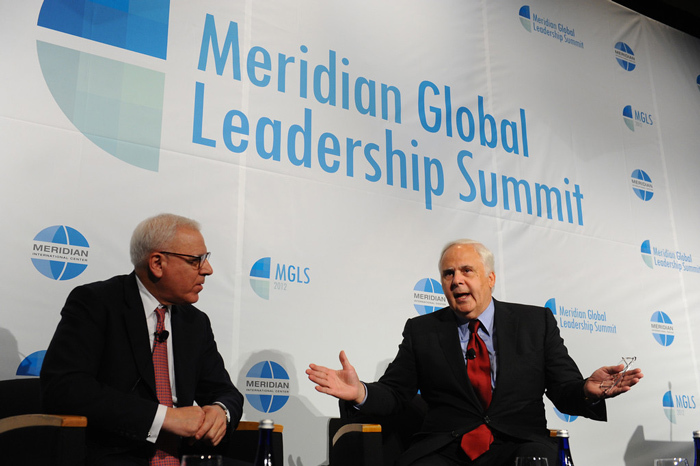 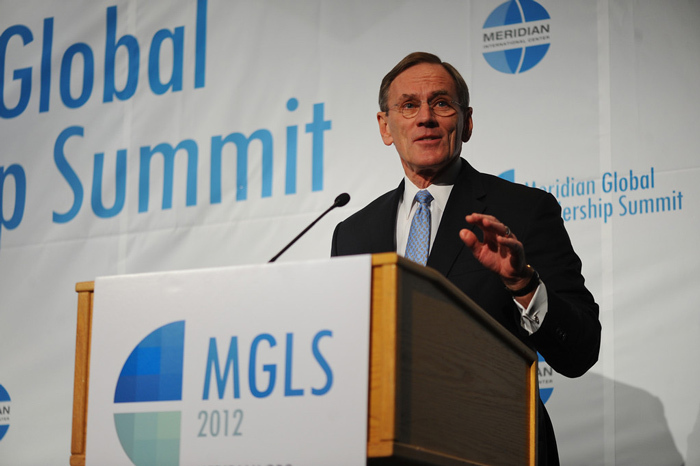 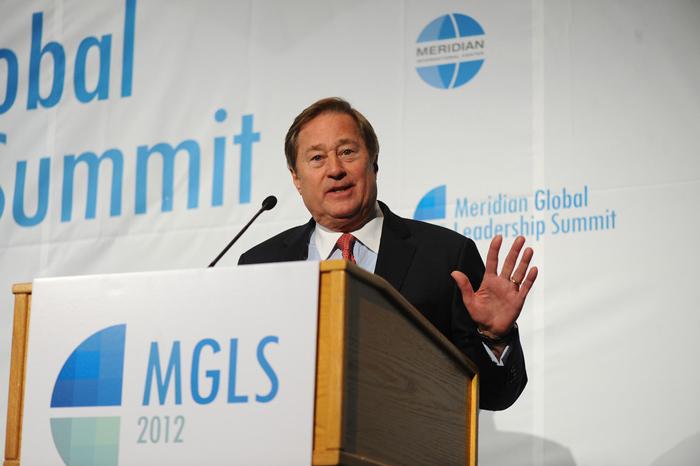 Hosted by Meridian in partnership with Gallup and the Ronald Reagan Building and International Trade Center, the first annual Global Leadership Summit will take place on October 12, 2012, in the nation’s capital. 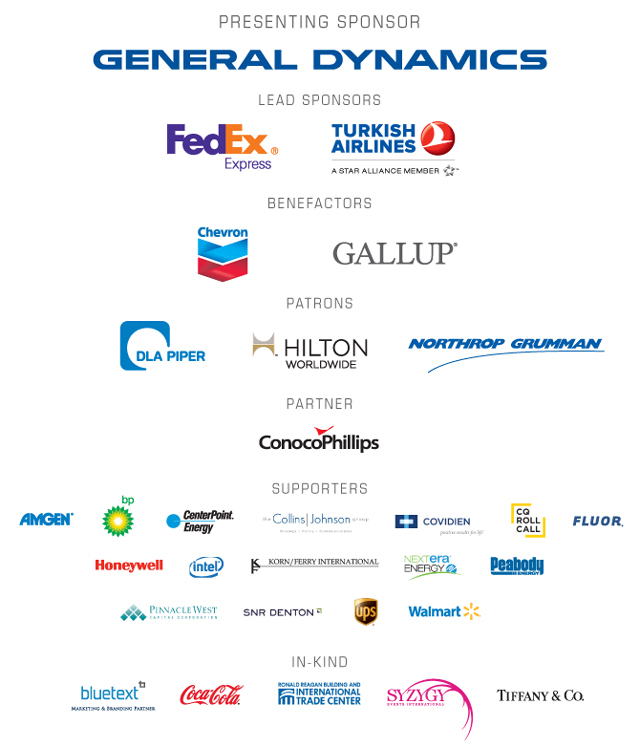 This year’s Ball and Global Leadership Summit will be co-chaired by Mr. Jay L. Johnson, chairman and CEO of General Dynamics, and Mrs. Sydney McNiff Johnson. 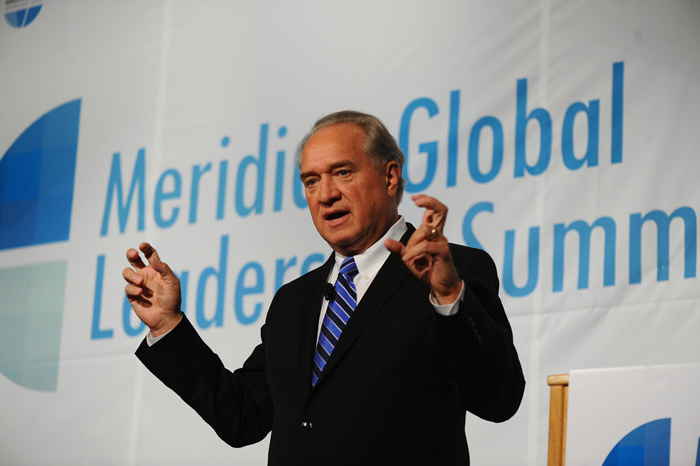 The Summit will convene a cross-section of international and domestic policy makers, corporate and diplomatic leaders, academics, and members of the media to explore more efficient, effective ways to address global economic and social challenges. 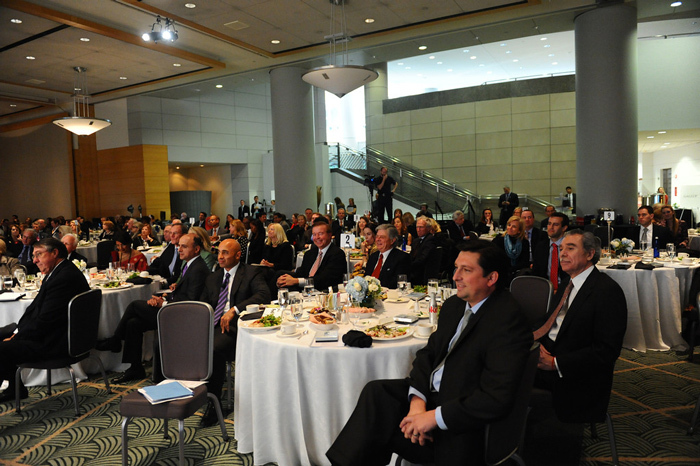 Ambassador of the United Arab Emirates to the U.S.